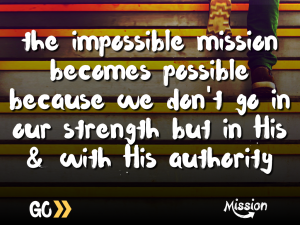 Home > Recent Updates > News > Mission Impossible? 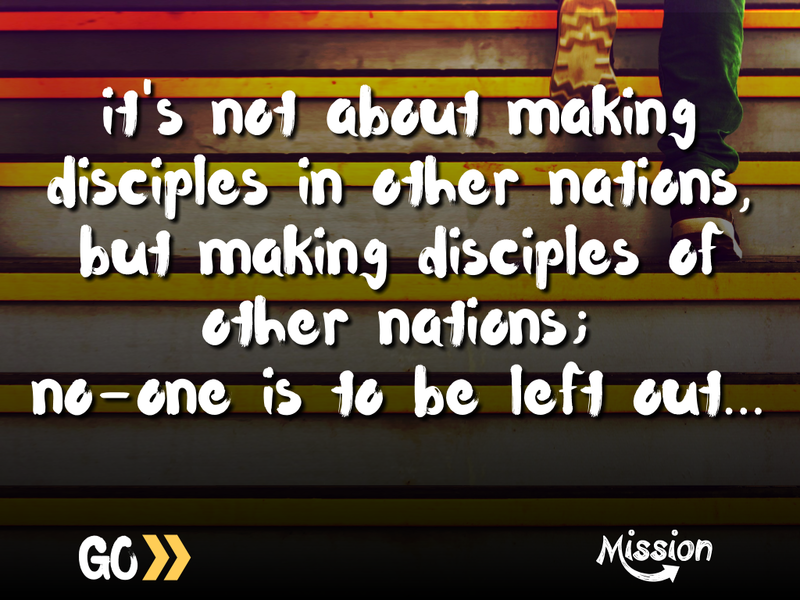 Yesterday our Senior Minister, Chris Bell, preached his penultimate sermon before his retirement service this Sunday. 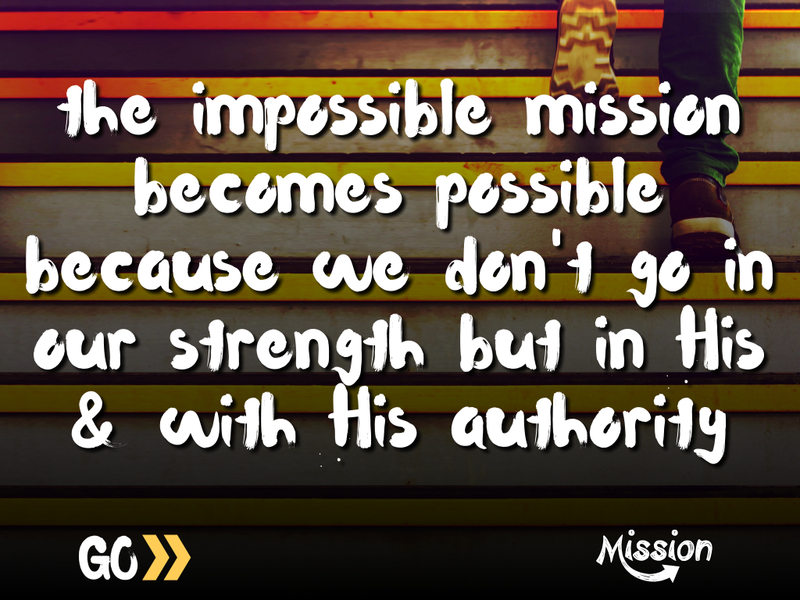 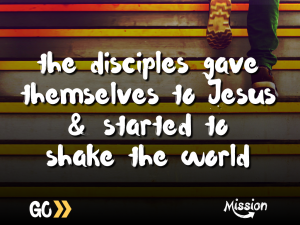 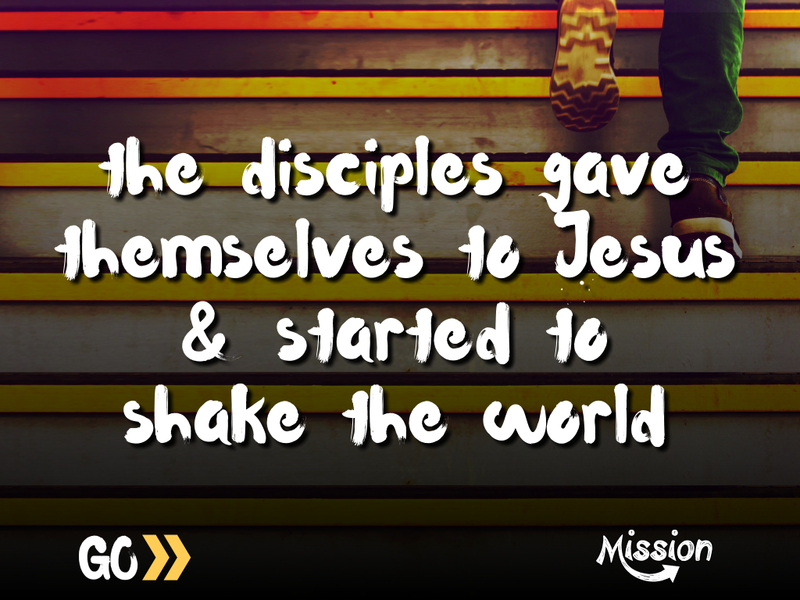 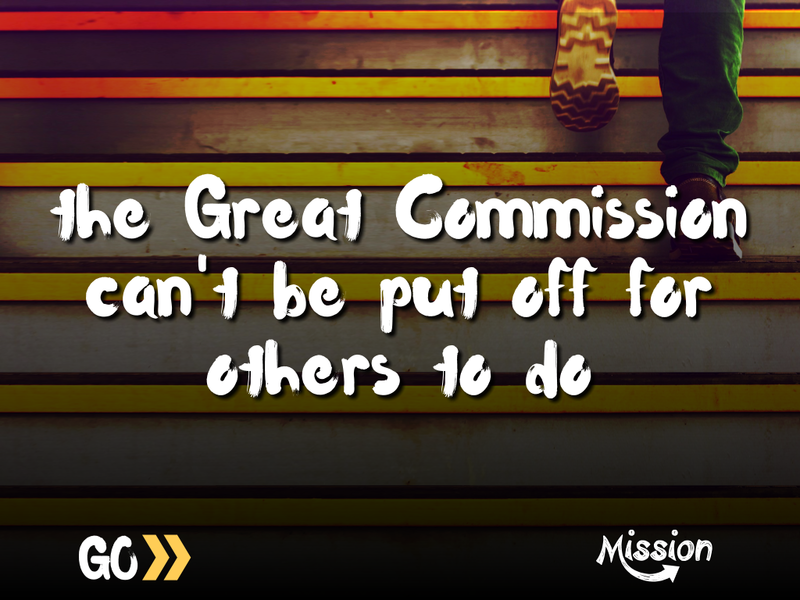 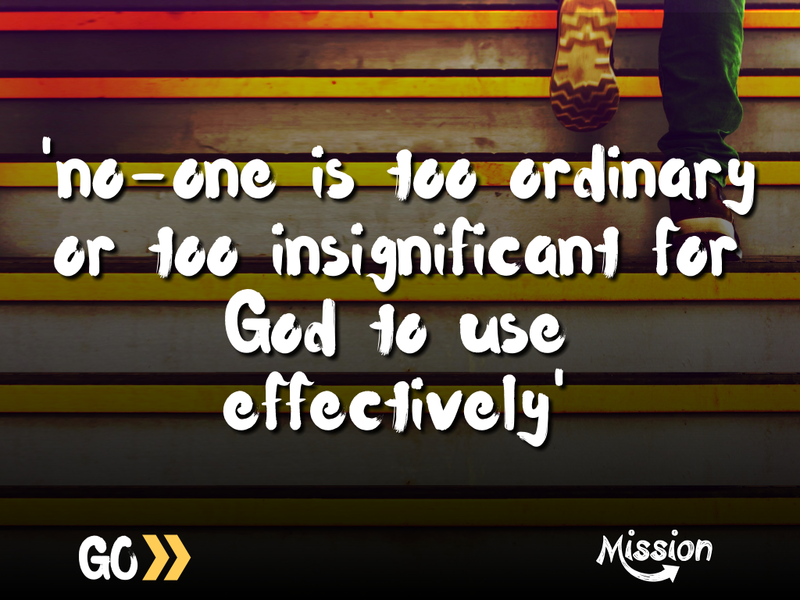 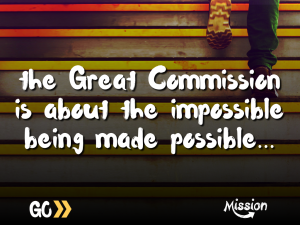 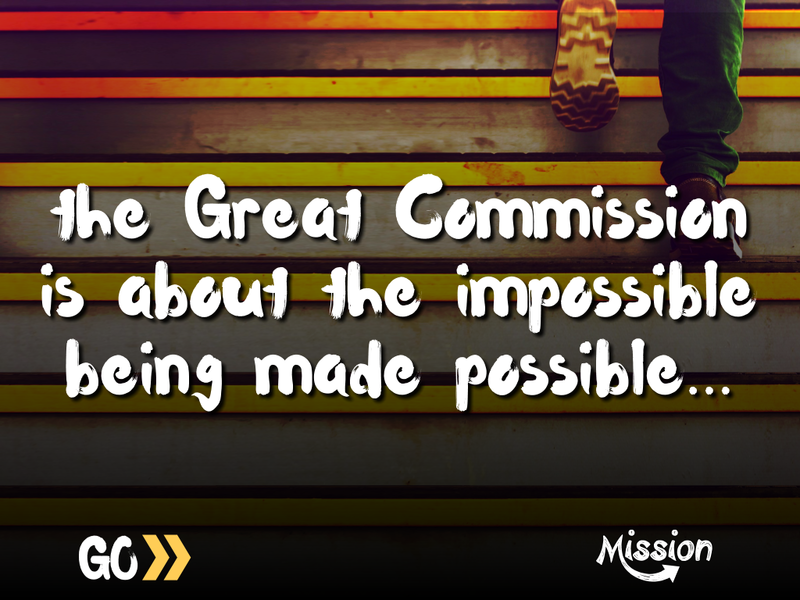 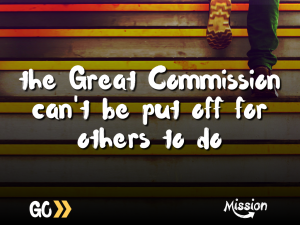 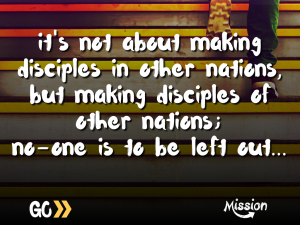 It continues our Mission series which concludes this Sunday and had the title ‘Impossible Mission’. 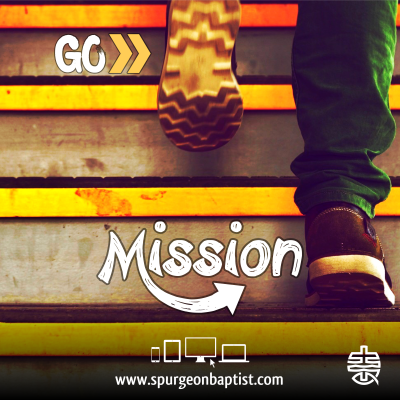 If you weren’t able to be with us you missed a cracking message. 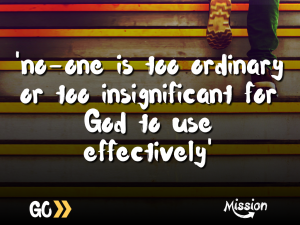 Below are a few of the key quotes – download the one which speaks to you most & share it via Facebook/Twitter to spread the message & challenge others.